$table_prefix is a variable declared in wp-config.php, it carries value “wp_” by default unless you changed the setting. It is your SQL tables’ prefix. 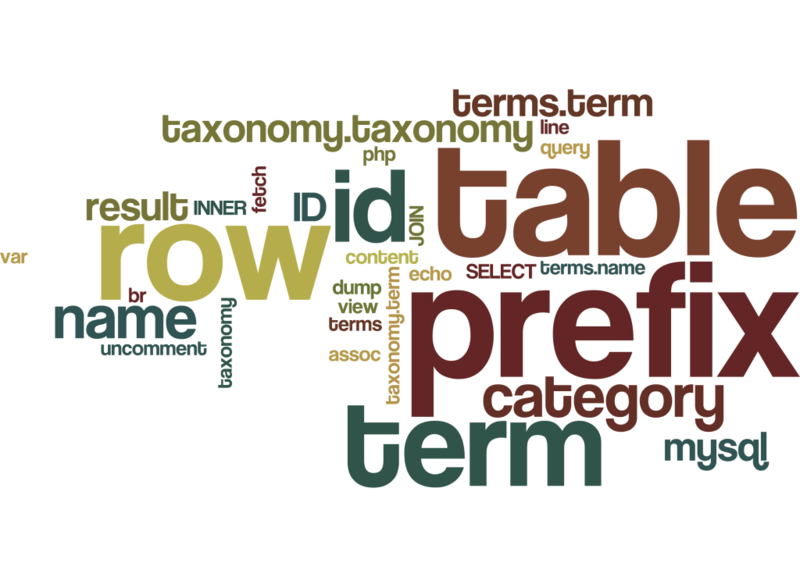 WordPress stores all category, tags, etc in wp_term_taxonomy table so we can load all categories name and ID from there. WordPress stores all pages in wp_posts table, but with post_type set as “page”.